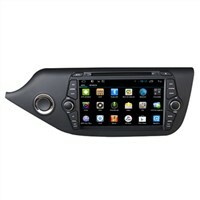 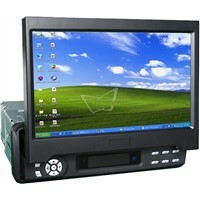 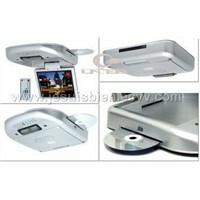 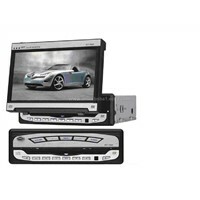 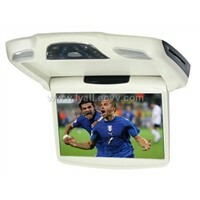 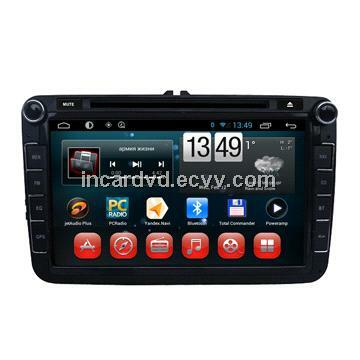 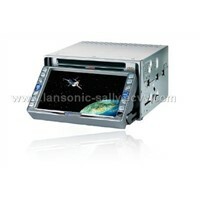 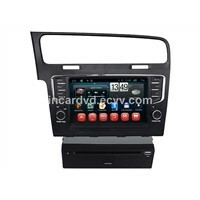 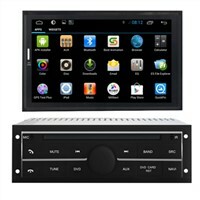 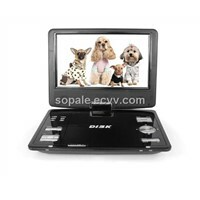 over 300 models of Android/WinCE car dvd gps,etc. 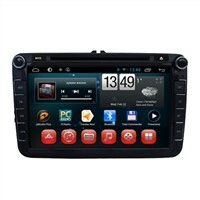 Integrated with R&D, production and sales, we release new products regularly, and our high-level Q&C policy build us a good reputation and gain more and more customers over the world. 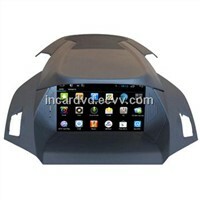 Meanwhile,based on our great R&D and production abilities,we accept OEM or ODM requirment. 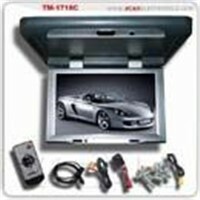 Welcome wholesalers, distributors, MOQ,Sample availability,Delivery time,Shipping cost or other further details on car DVD / Navigation can be negotiable while inquiry will be highly appreciated and responded soon.